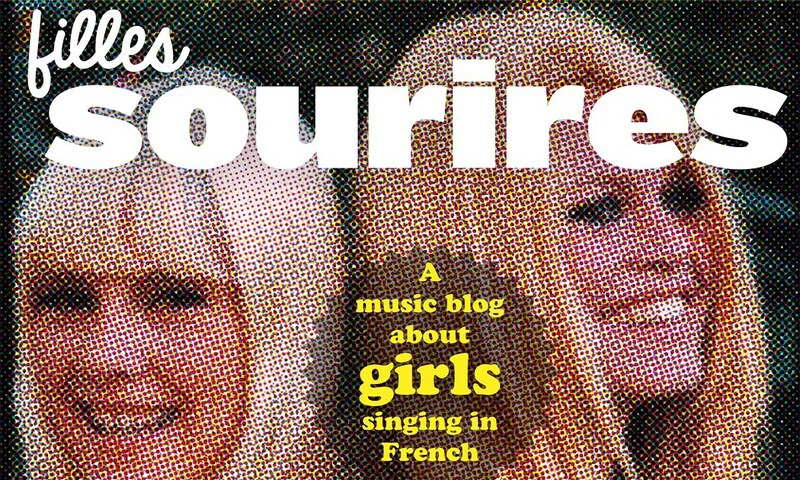 Sylvie Vartan was the first true French pop star, preceded only by the bilingual English girl Gillian Hills, who recorded in France from 1960 and whose career is now covered here. Sylvie has been performing ever since she came into the public eye in 1961. Before Gillian and Sylvie there were no teenage girl singers, just as before Johnny Hallyday there was no rock-and-roll in France.. In a short interview in English in Los Angeles this April, Hallyday explains how he was the first French rock singer, that he modelled himself on Elvis Presley, and that at first he and his writers translated American numbers; then started to write new songs in French. When record producers looked for girl singers to perform the new music and appeal to the youth market, Sylvie fitted the bill exactly. Born in Bulgaria on 15 August 1944, Sylvie Vartanian was the daughter of a Bulgarian Armenian and a mother, Ilona Mayer, who was Hungarian by descent. In her on-line biography is her description of how she started in entertainment as a child. In 1950, when she was six, “A friend of my father, a director, was making a movie….He gave me a small part as a schoolgirl. I was very young but it had a lasting impression on me. It made me want to work in the entertainment industry. After that, I often dreamed of becoming an entertainer”. Communist rule in Bulgaria led the family to leave for France – which was possible because her father worked for the French embassy in Sofia. Despite the family living in some poverty in Paris in the mid-50s, Sylvie was successful at school, but wanted to sing and act. Her older brother Eddie had gone into the music business and gave her the opportunity to sing with Frankie Jordan. Film of her first appearance on TV in 1961, ‘Panne d’essence’ with Jordan, survives. These very early Sylvie performances now remastered for Youtube show her talent from the start. Then in 1962 Daniel Filipacchi, who ran a radio show by that name, founded ‘Salut les Copains’ as the first French teenage magazine. This gave Hallyday, Sylvie and others the publicity they needed to sell records. One success was the French version of Chubby Checker’s ‘Locomotion’, here in an INA archive recording of a live performance on 27 October 1962, during the Cuba Crisis. Another example is ‘En écoutant la pluie’ (The rhythm of the rain) in 1963 here, followed by a TV interview. The equally well-known classic video of the recorded track, with shots of her meeting the Beatles, is here. The low, breathy voice, the fine diction, the fashionable dresses and the blonde hair all created an image that put Sylvie ahead of any competitors in her heyday. Sylvie Vartan was the right young woman in the right place when modern pop began.